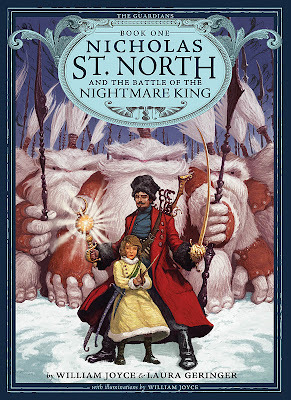 Book Adventures: Children's Tuesday: The Guardians of Childhood & Happy St. Nicholas Day! 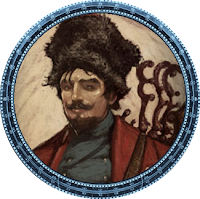 Children's Tuesday: The Guardians of Childhood & Happy St. Nicholas Day! Remember "Rolie Polie Olie" (TV series and book series)? Or "Meet the Robinsons" (movie based on the book A Day with Wilber Robinson)? Or Dinosaur Bob, or Santa Calls? Or Robots (movie)? 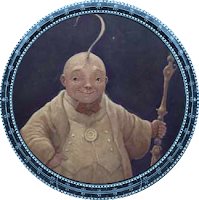 Those were written, illustrated, and created by William Joyce (sometimes with some help). He's got his hands into both books and movies for children. In honor of Saint Nicholas Day today, I'd like to feature Joyce's new series, The Guardians of Childhood, which is being released in both picture book and novel formats. He wasn’t always a man. Watch the video below to learn how William Joyce came up with The Guardians of Childhood! 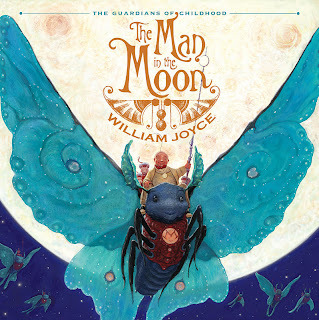 *And here's a great radio interview with William Joyce that's 26 + minutes! *Please check out the uber-cool Guardians of Childhood website for more information on and pictures from the series! Seriously. The site rocks. There are even printable trading cards! *Also, here is William Joyce's blog. William Joyce has also started an animation studio called MOONBOT. 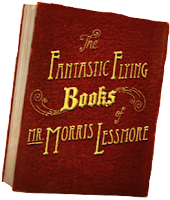 Through MOONBOT, Joyce has created a short film called The Fantastic Flying Books of Morris Lessmore that has its own website (you can purchase the movie from iTunes through a link). There is even a Flying Books app!